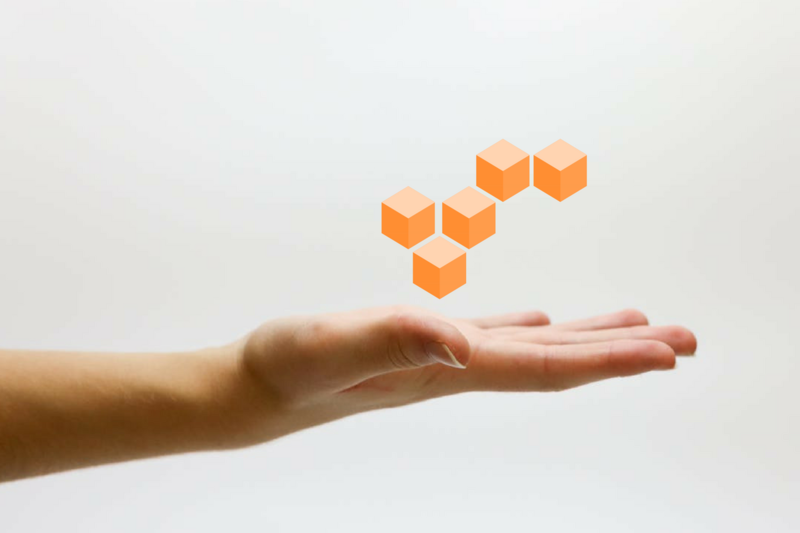 At Lofty Labs we have dealt with several cloud platforms, and even co-located or on-premises data centers, but over the past year we’ve found ourselves regularly building new systems on Amazon Web Services. Sometimes we have built on AWS by the request of the client, but even without the client’s motivation, AWS usually stands out as the best choice after doing architectural design on a new project. Eventually we came to the conclusion that if we’re going to be using AWS as often as we were, investing in certifications for our engineers and the company would go a long way to secure our position as the most knowledgeable AWS consultants in the region. Lofty Labs now has 4 AWS certifications on the team and more members of the team are working towards certification. We’re also the only AWS Certified Consulting Partner in Arkansas and one of only a few AWS Partners in the Northwest Arkansas region. So how did we do it? 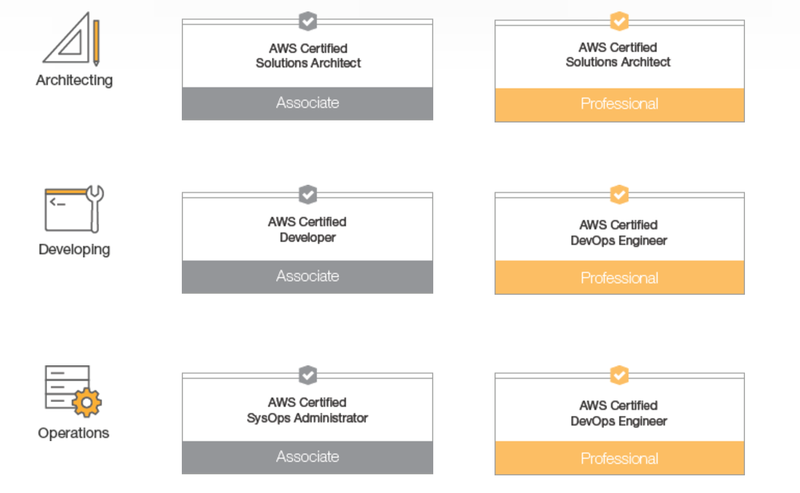 Let’s first take a look at what certifications AWS offers. These 5 certifications cover 3 core competencies: Architecting, Developing, and Operations. So far, we have focused on the Architect and Developer certifications, but will soon be achieving all 5 of the available core certifications. There is a lot of material to study for the exams, but it’s all perfectly achievable with consistent study and practice. You have 80 minutes to answer 60 questions, and you must score at least 65% in order to be awarded the certification. The first thing you need to do is find out what you’re really getting yourself into. Start with reading AWS’ certification prep website. A Cloud Guru has several courses to help you pass the exams and originally started as a course on Udemy. It was successful enough that they broke off into their own website and is probably the most important study and practice material that you will find. There are a few other cloud training providers and they deliver pretty high quality training as well, but A Cloud Guru’s price point and material depth and quality is currently unmatched. I purchased the “AWS All-5 Certification Bundle” which included courses for all 5 of the courses. I listened to and watched the videos a few times each and took the practice exams multiple times until passing was easy. Passing the exams would have been significantly harder without these resources. AWS provides a FAQ on their website for every service they provide and they are great resources for preparing for the exams. There is enough reading in the FAQs to keep you busy for weeks but to get a good foundation on the Associate Certifications you should focus on the following sections: Amazon EC2, Amazon S3, Amazon VPC, Amazon Route 53, Amazon RDS, Amazon SQS. These FAQs should prepare you well for the Solutions Architect Associate exam as well as a good foundation of knowledge used in all of the other exams, but if you are going for the Developer or SysOps exams, you’ll want to focus in a few extra FAQs in addition to these. All of the white papers AWS has are valuable resources but you don’t need to read them all to pass the exam. In fact, there are just a handful of white papers that are necessary, but they will help you a lot in the associate exams. Be sure to read the following white papers a few times and fully understand their content: Architecting for the Cloud: AWS Best Practices, AWS Security Best Practices, Amazon Web Services: Overview of Security Processes, Cloud Architectures. If you are working towards the Development or Operations exams, be sure to read more white papers in addition to these that apply to your specific competency of AWS. This may be the most important item on our list. You can study all of the material I mentioned above until you have it memorized, but you must actually apply that knowledge to using the services you are learning about. Reading documentation and watching tutorial videos are great resources but they can’t replace hands-on experience. A Cloud Guru has labs that walk you through various competencies. Be sure to do them all. Maybe multiple times! Try to use AWS in your work or for side projects. Most people have had experience with EC2, but try to branch out and use more resources. If you have a new account, you can apply your free trial credits to most all of the resources you need to use to practice on. Studying is important, but be sure to practice as well. Practice by building, destroying, and rebuilding VPCs and EC2 instances. Internalize the steps until it becomes muscle memory. This hands-on knowledge will be the best resource you have to truly understand the information you’re learning. My final advice is to just dive into the material and don’t be afraid! The sheer volume of information you need to absorb can seem daunting but it is very achievable and will once you’ve got that passing exam score in your hand, you’ll feel like the exams aren’t quite as difficult as you imagined. They’re difficult exams that you can’t just walk into and pass, but if you follow the steps I’ve mentioned above, you can pass the exams without a problem. I’ve covered a general overview of how you should start to prepare for exams, but we’ll be publishing a series of blog posts on each exam and what specifically you should study for each one. Let us know in the comments below if you have any questions about getting an AWS Certification that we didn’t cover, or let us know what helped you achieve your certifications. We all have different learning styles and approach exams in a different way. Working together though we can definitely make it easier for everyone.